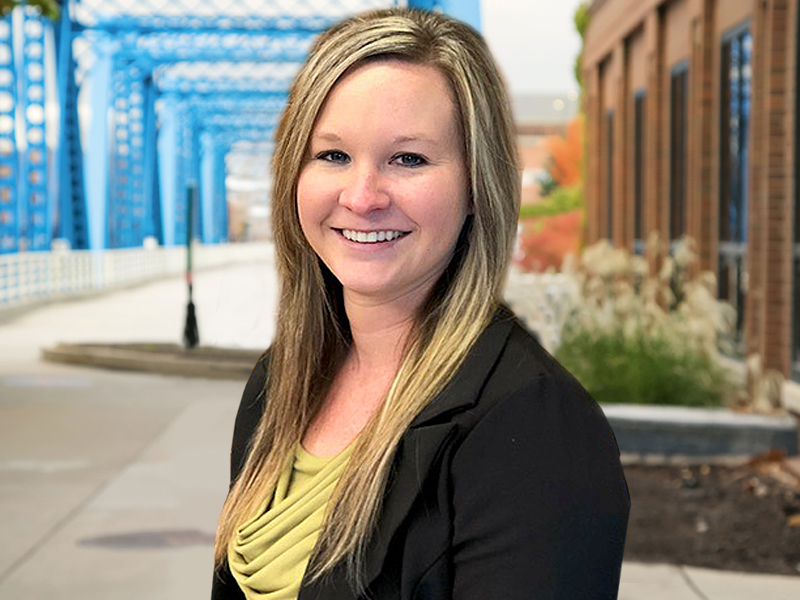 Megan Greer joined Voisard Asset Management Group in November of 2018 as the Client Services Specialist. Prior to working at Voisard, she worked as a real estate Transaction Coordinator and mortgage Loan Coordinator. Born and raised in the Grand Rapids area, she attended Grand Rapids Community College earning an Associate’s Degree in Business Administration. She enjoys meeting and talking to new people, along with exploring Grand Rapids and all it has to offer. Megan is married with a beautiful baby boy and enjoys outdoor activities such as biking, kayaking, hiking and camping.